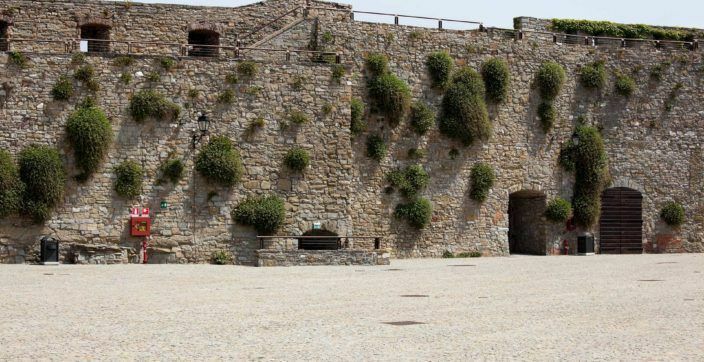 Alive with picturesque towns, thrilling cities and beautiful natural surroundings, Portopiccolo is the perfect base for trips across northern Italy. 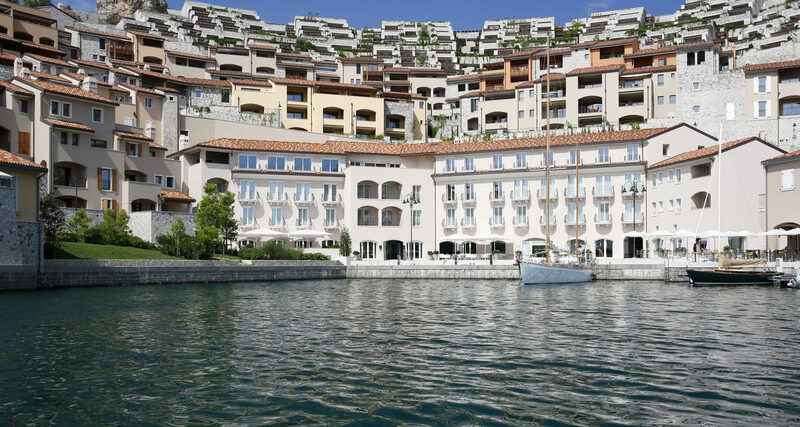 Portopiccolo is the perfect base for trips across northern Italy. 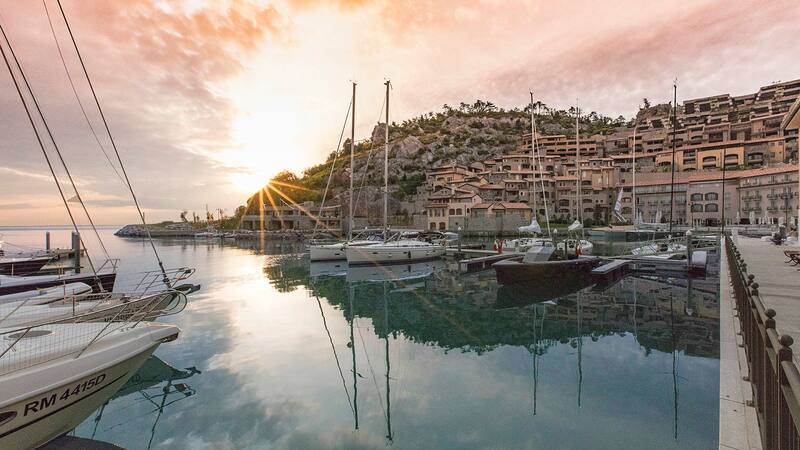 The region is alive with picturesque towns, thrilling cities and beautiful natural surroundings. 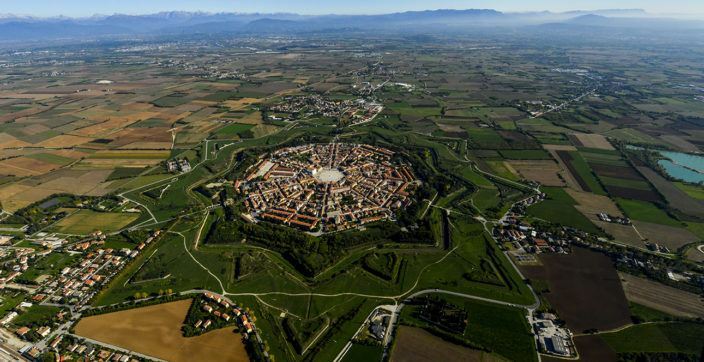 Much of Venezia-Giulia’s spectacular sights, from the Alps to the beaches, are yours to explore. 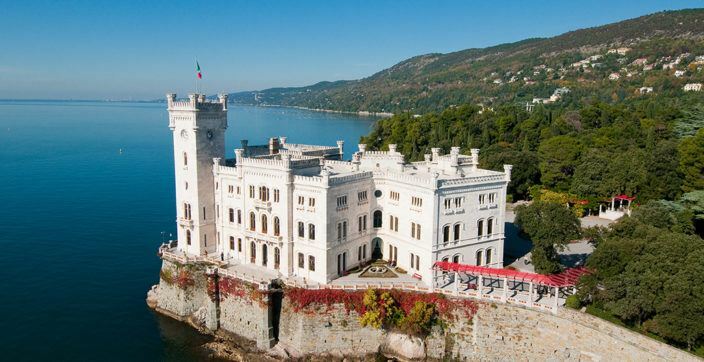 Overlooking the sea and with a massive park filled with rare and exotic plant species, The Miramare Castle in Trieste has a legendary story and offers a stunning view of the small bay. 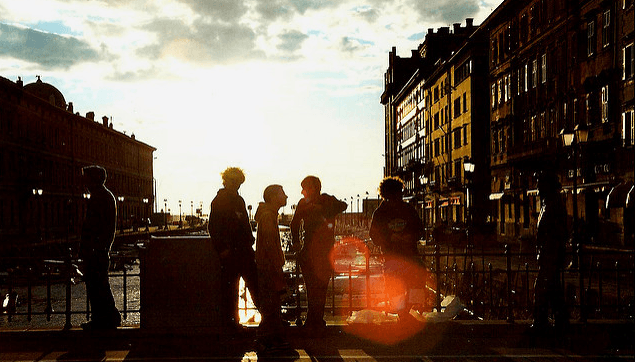 Trieste is a literary city. 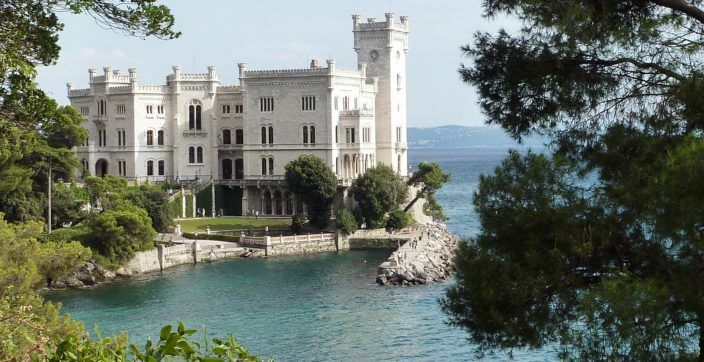 As Scipio Slataper said: "Trieste, perhaps more than other cities, is literature, it is its culture." 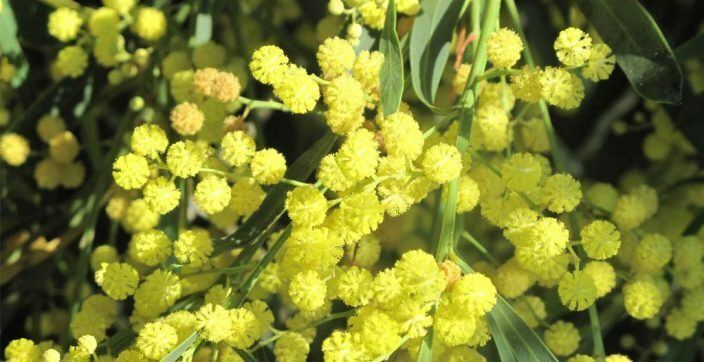 Originally inspired by political events, Women’s Day has become a cultural institution and is celebrated on March 8th by giving women yellow mimosa flowers. 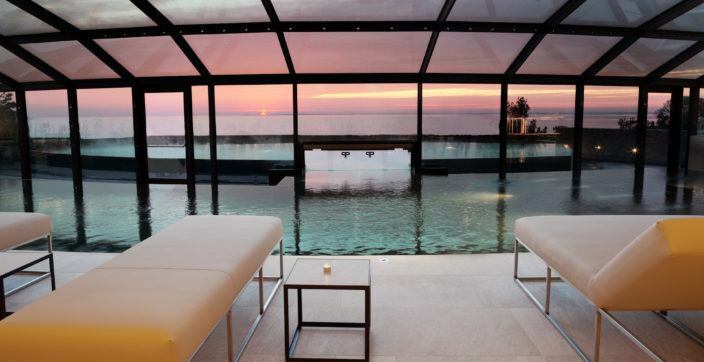 Evoking an Italian Riviera classic, this exclusive resort is nestled in a private bay in the Gulf of Trieste on the romantic Adriatic coast. 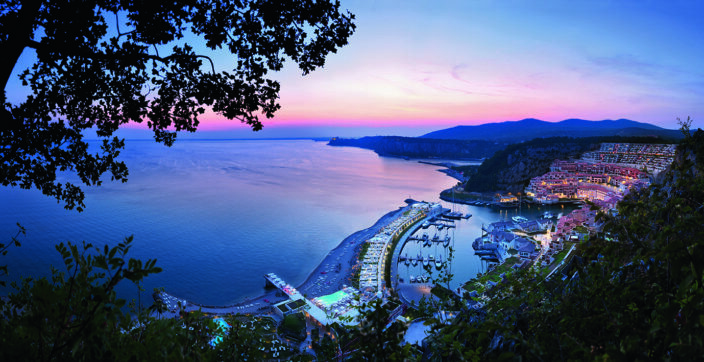 Located in the spectacular panorama of the Gulf of Trieste, Falisia is the heart of the new luxury complex of Portopiccolo and is the ideal place to live a five-star experience of relaxation and wellness in a unique position, thanks to the breathtaking views of the coast Adriatica, a short distance from Venice airport and not far from Germany, Austria and Slovenia.